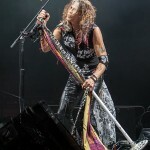 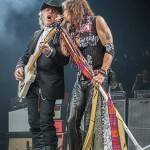 Since 1973 Steven Tyler, Joe Perry, Tom Hamilton, Joey Kramer and Brad Whitford known as Aerosmith has reached out and touched some body’s life with their music at one time or another. 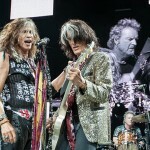 With 21 top 40 hits, 9 number one hits, 4 Grammy Awards, 10 MTV Awards it’s no wonder this Rock n Roll Hall of fame band is on the list as one of America’s greatest artist of all time. 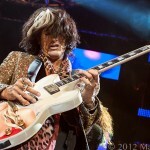 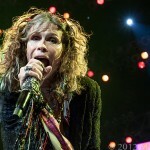 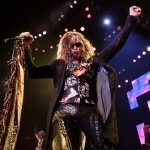 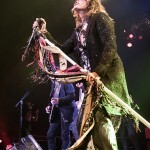 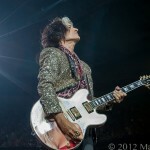 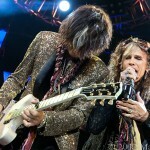 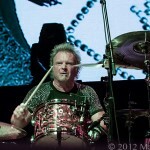 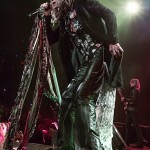 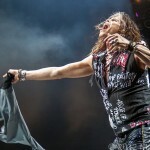 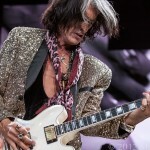 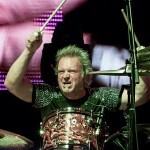 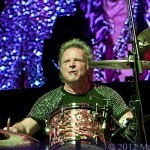 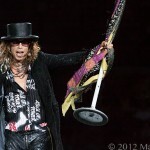 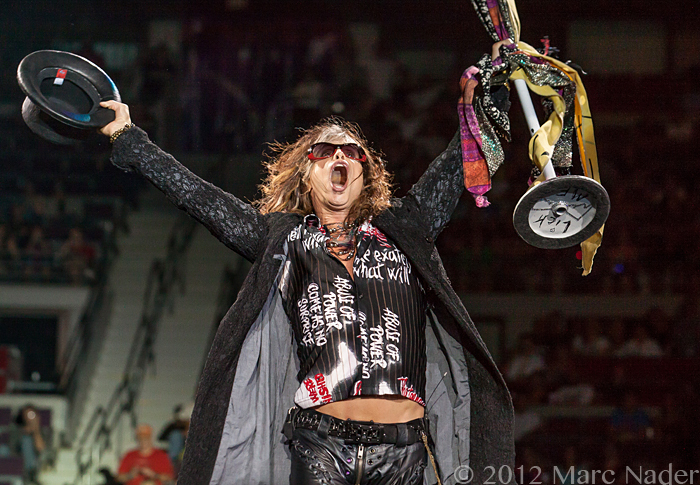 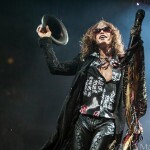 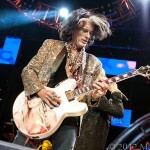 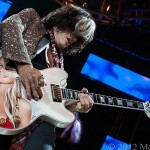 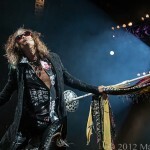 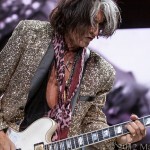 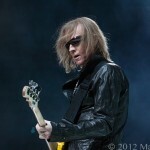 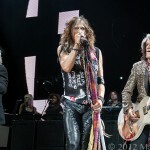 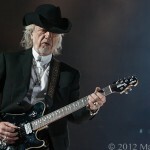 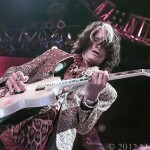 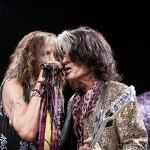 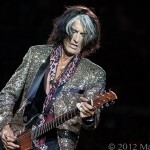 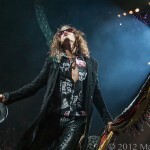 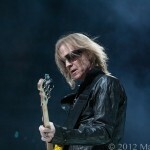 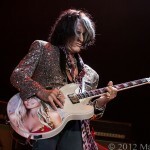 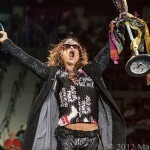 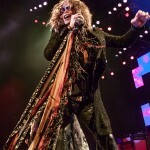 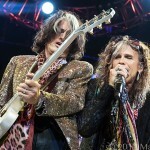 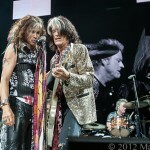 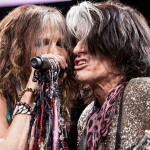 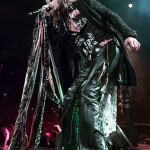 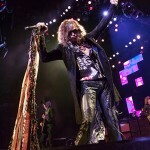 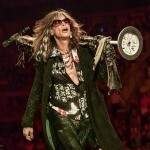 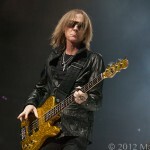 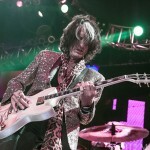 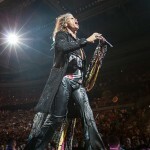 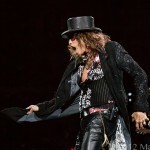 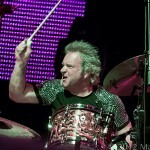 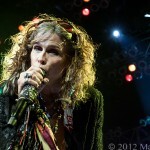 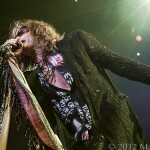 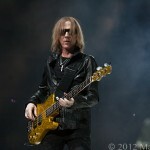 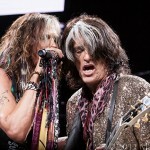 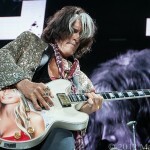 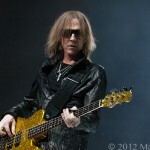 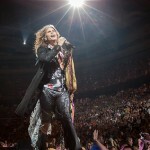 At The Palace of Auburn Hills last night Aerosmith rocked the house with some of their greatest hits of all time. 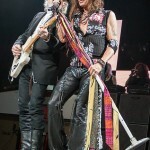 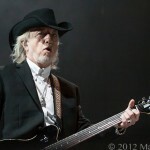 Playing songs like “Elevator”, “Oh Yeah”, “No More No More”, “Sweet Emotion” and “Walk This Way” the boy’s kept the Palace crowd basking in a history of Rock n Roll. 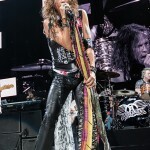 Ending the show with an encore of “Dream On” and “Train”, Aerosmith once again proves that the bad boys from Boston are still one of America’s greatest rock bands ever!